Everyone has been touched by a neurological condition, or knows of someone who has. That’s why, at UVA, we are starting to answer questions about the brain we didn’t even know how to ask a few years ago. What if we could use UVA’s newly discovered connection between the brain and the immune system to treat autism and Alzheimer’s disease? What if we could repurpose existing drugs to restore vision to those who have lost it? What if we could use ultrasound waves to treat addiction or chronic pain? What if we could help Parkinson’s disease patients regain control over their bodies? The pace of discovery is getting faster, but for those impacted by neurological conditions, it’s still not enough. Private support is critical to accelerating our work and generating discovery that improves the human condition. By supporting the UVA Brain Institute, you can help us ask and answer challenging questions that have the power to change lives. To learn more about supporting the UVA Brain Institute, click here. Or contact Jas Heim, Director of Development, UVA Brain, at JasHeim@virginia.edu or 434-243-GIVE. To read about how our generous donors have helped UVA researchers make discoveries and help patients, please visit the articles below about our philanthropically-supported research. 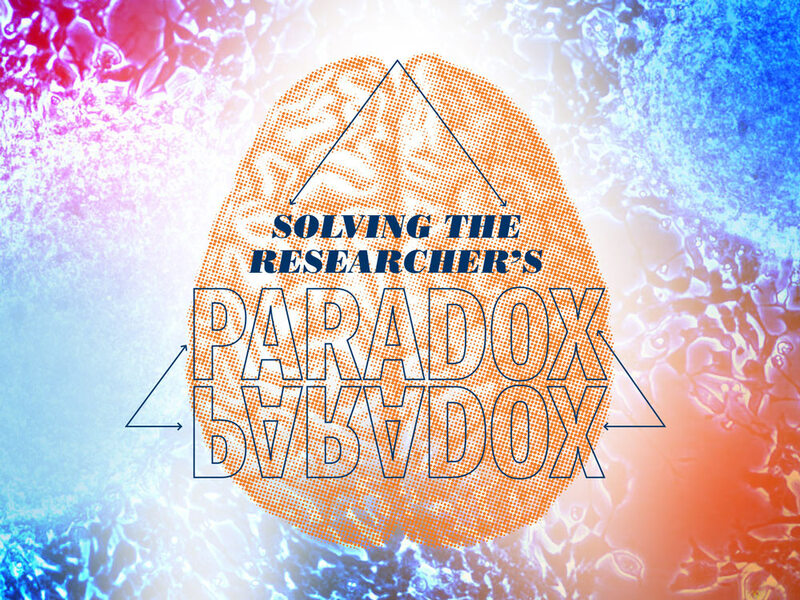 Solving the Researcher's Paradox - The Owens Family Foundation support for George Bloom has helped George Bloom advance Alzheimer's research. Research Seeks to Unravel the Brain's Genetic Tapestry to Tackle Rare Genetic Disorder - The Bow Foundation's has helped support for Mike McConnell's genetic epilepsy research. Using Sound to Heal - Private support from benefactors has helped speed clinical trials including Jeffrey Elias' focused ultrasound trials for essential tremors.